The need to start integrating healthy habits into our lives has never been more important than now. Sadly, most of the health issues that plague us today, both mental and physical, stem from poor lifestyle choices. These poor choices eventually catch up with us. 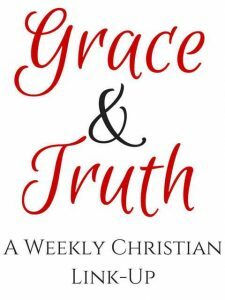 In fact, we are seeing the effects of this on people earlier and earlier in life. When we are young, we think we are invincible and nothing will harm us. We just keep pushing ourselves and put off taking care of ourselves till later. Well, we can’t afford to wait on this. Our health is the single most important valuable asset we have. But unfortunately, it is the single most overlooked asset until we suffer from the consequences of neglect. If we wait until a health issue rears its ugly head, we could experience devastating consequences. So why not start today! You don’t need to wait until a new calendar year, a new school year, or a new birthday to start. You can start right now! You don’t need to change everything all at once either. 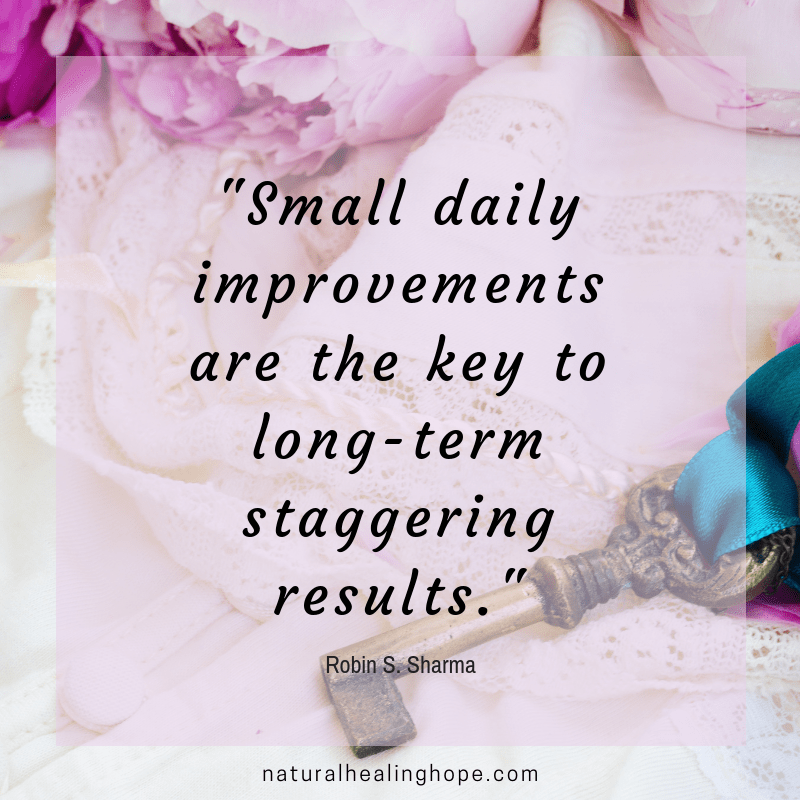 Just pick a few healthy habits and start integrating them into your life step by step, one at a time. A Healthy Habits Tracker can really make a difference. Using a tracker can help make it easier to remember the healthy habits you are working on and it will help you keep track of your progress. I designed one that is included in my Health and Wellness Planner. It keeps track of daily habits, weekly habits, and monthly habits. You can grab a FREE copy of my Healthy Habits Tracker in my Resource Library. Learn how to gain access at the bottom of this post. How to decide which healthy habits to tackle first. Deciding upon which healthy habits to incorporate first into your life is a personal decision that only you can decide on based on your own health and wellness needs and goals. Trust your intuition to guide you. I really believe if you tune in and listen to your body, it will speak to you and guide you. 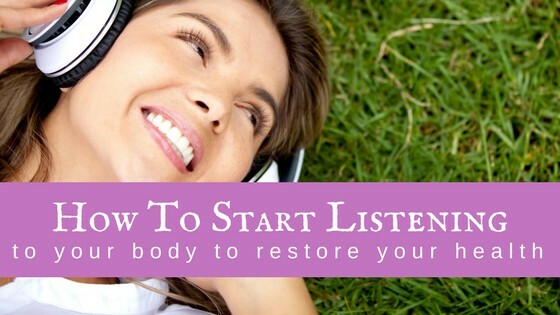 I wrote a post about How to Listen to Your Body to Restore Your Health, which I highly recommend reading. It is one of my pillar posts and central to everything I have learned and believe about pursuing better health and wellbeing. If you want a healthy habits list of ideas you might want to consider incorporating into your life, check out this post with Good Habits List for a Healthier Lifestyle. 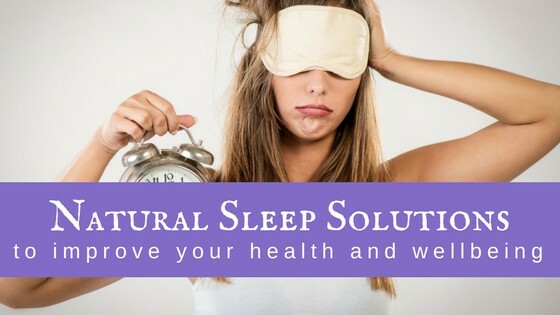 When I first started out on this natural health journey, I was so overwhelmed and didn’t know where to start. Once I opened my eyes to all the things I was doing wrong I remember thinking it was all too overwhelming to change overnight so I just started step by step, changing one thing at a time. It is so exciting to look back over the past several years and think about some of the bad habits I have given up. Things I never thought I could live without, like Diet Coke! And the list goes on! The notion that we all hear about it taking 30 days to make something a habit is true. The healthy habits I have incorporated into my life and the bad habits I have eliminated, have become second nature to me now. I don’t even have to think about it. It is just a normal way I live life now. In fact, there is no way on God’s green earth I would ever drink a Diet coke again, even if someone paid me to do it! My body says a resounding NO to that one! It makes me think of drinking gasoline!!! Yuck!!! How in the world did I ever do that before? But I did and the weird thing is I craved it with a passion, even though it made me experience brain fog afterward. Go figure! I have a theory that good health begets good health. What I mean is that when our body feels good, it craves things that make it feel good. It is a cycle that keeps on going in the right direction. If you don’t believe me, try incorporating new healthy habits into your life and you will see what I mean. Hey, and if you are still drinking Diet Coke, put that on your elimination list first. Your body (and your brain) will thank you! So what about you? 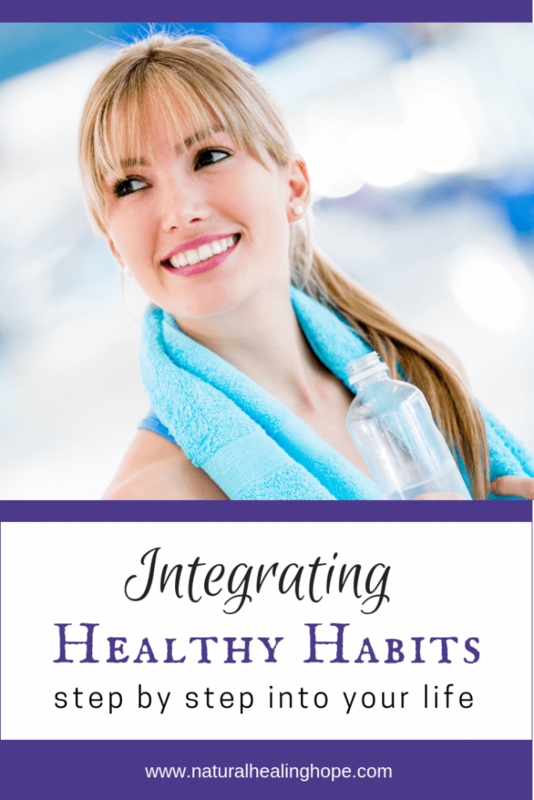 What are some healthy habits you would like to integrate into your life? Pick a few healthy habits and get started today! 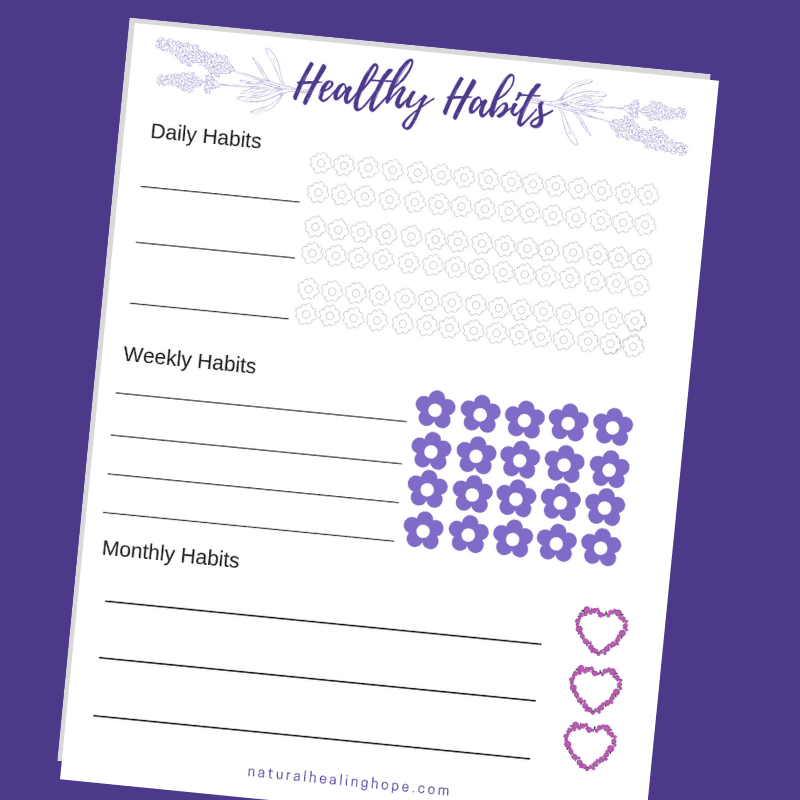 Subscribe to receive a printable copy of my "HEALTHY HABITS TRACKER" to help you integrate healthy habits step by step into your life. You'll also receive access to my password protected RESOURCE LIBRARY full of tools to help you on your natural health journey.